During my Management, Economy and Law studies, I discovered that I was particularly interested in the law. After completing my graduation internship at Ernst & Young, I was offered a job along with the opportunity to study law. I declined this offer and decided to study Dutch Corporate Law at the Erasmus University instead. It was clear to me even then that I wanted to become a lawyer. 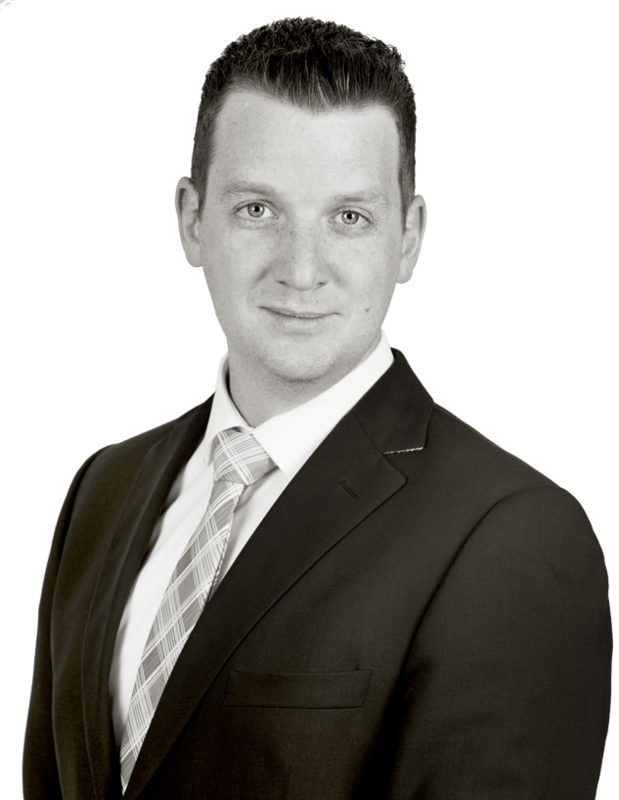 During the final year of my studies, I ended up working at de Haij & van der Wende as a legal assistant. In 2012, I joined the ranks of our firm’s lawyers. De Haij & van der Wende is an organisation that mostly assists regional entrepreneurs. Our office is characterised by its personal, practical and solution-oriented approach. This approach suits the entrepreneurs who come to us for legal aid. I mainly work in the field of general contract law, corporate law and procurement law.